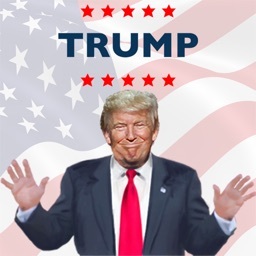 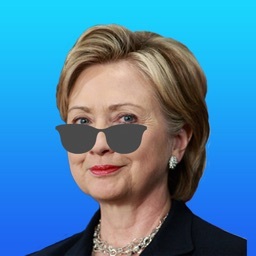 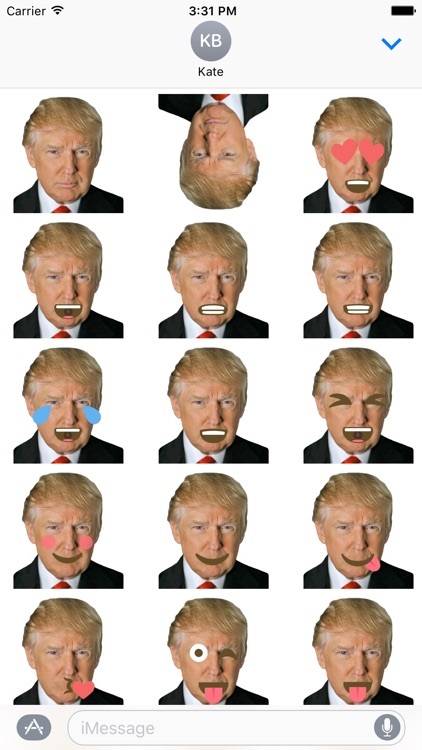 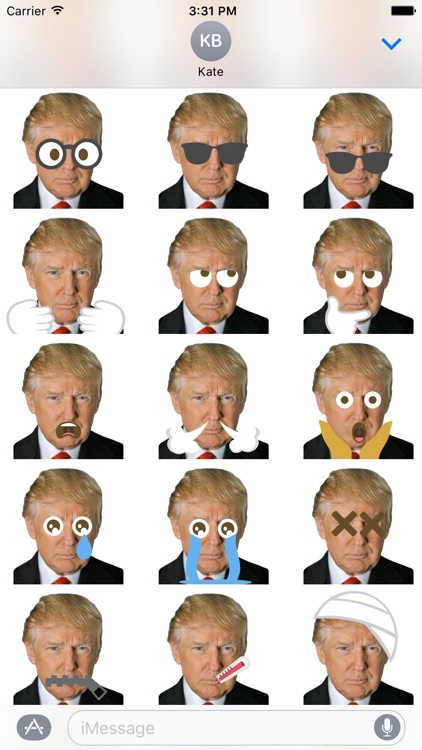 Let an emoji Trump express the way you feel. 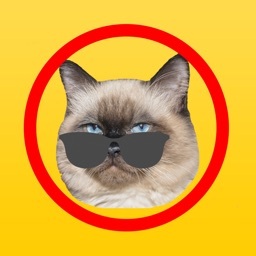 Huge sticker pack with over 40 stickers. 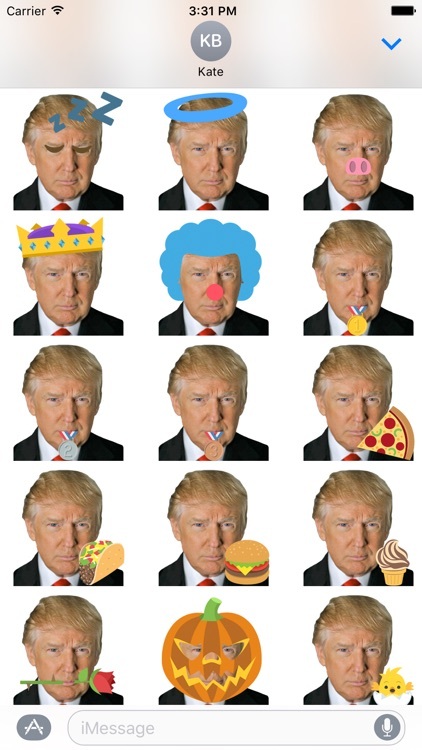 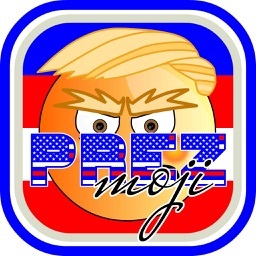 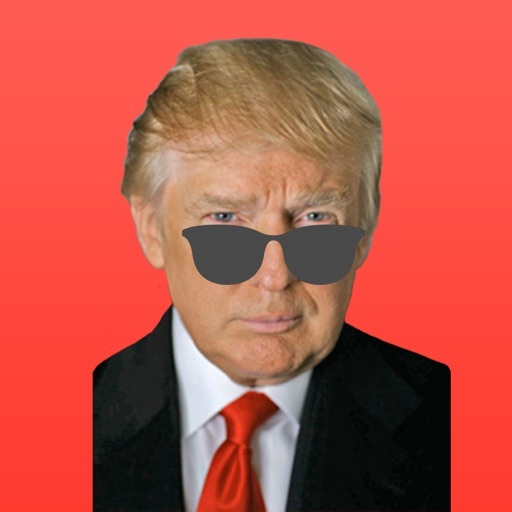 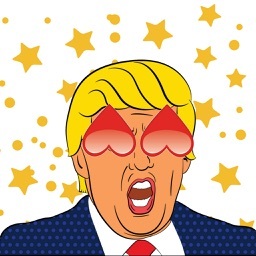 Trump tries on the standard emojis and the results are hilarious. 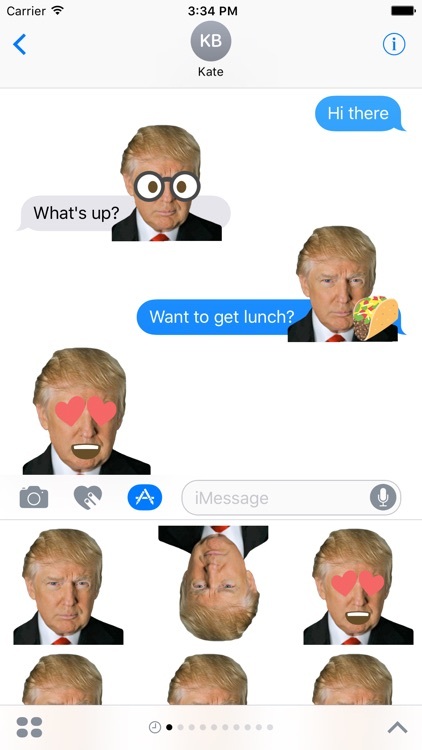 These stickers are a blast!